Gossip Girl is almost over. It's a sad day for all. Almost as sad as most of us feel while watching season 6. (Sorry, I love GG, but this season has just been pathetic!). Shoddy writing and ridiculous plot aside, we can still count on Blair Waldorf to inspire us in all things beautiful. 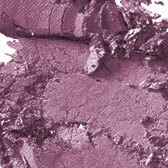 Today's focus - purple eyeshadow. Yeah, I know what you're thinking. 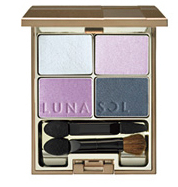 Purple eyeshadow sounds pretty 80's. Actually the 80's seem to be back in according to every high street clothing shop at the moment, and while I don't agree with that (sorry, I'm just not a fan of the 80's look! 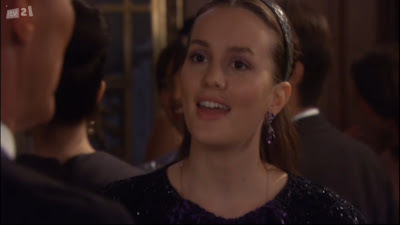 ), Blair manages to pull off purple eyeshadow without any scrunchies, oversized sweats, or flourescent spandex. Here she is in an episode from season 6 below. Go on, click on it, it's really big and you can see those beautiful purple eyes. They really add a pop of colour to the rest of her fairly neutral and natural looking makeup. I think that's probably the key to wearing purple eyeshadow in the now and leaving the 80's look in... well, the 80's where it belongs. I've picked out a selection of liliac lovelies for your eyes, should you feel inspired by Blair to paint your peepers purple too. We'll start with a bargain at £6.99. 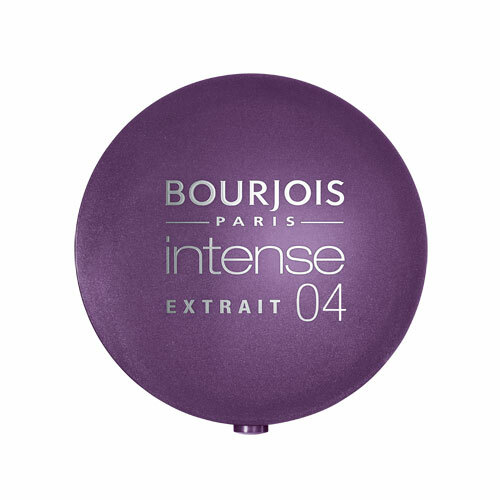 You can't beat Bourjois Paris' Little Round Pot Intense Eye Shadow in no. 4 violet. Personally, I love the Bourjois baked shadows, so pigmenty and gorgeous. 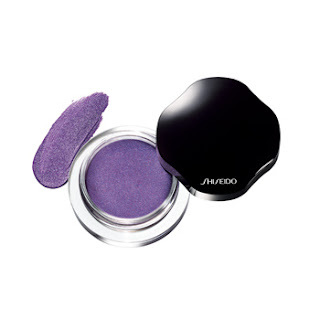 Mac eyeshadows are a staple for most women, so I'm sure you won't be surprised that this is one of the shadows I've selected. You can get this look with the vibrant Creme de Violet, described as a pink-violet with gold pearl available for £12.00 or US $15.00.